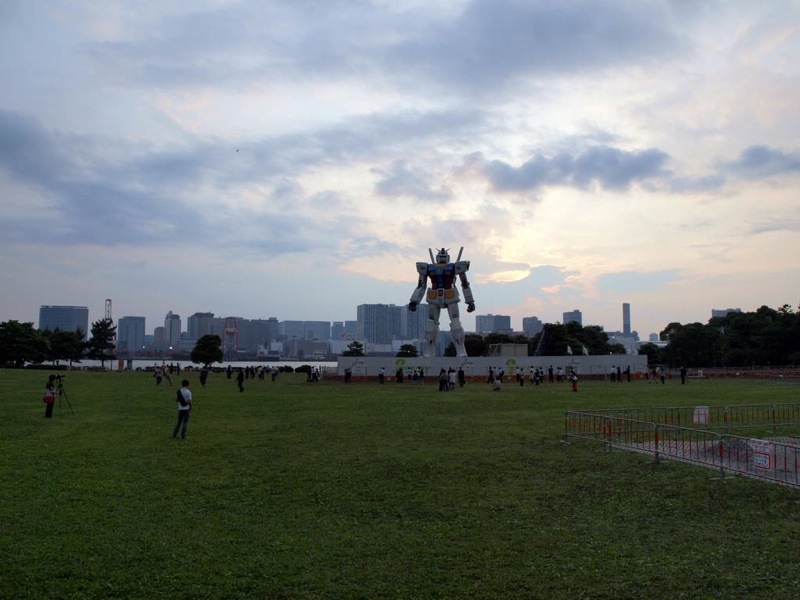 Kotaku also reports that within 300 days the life sized Gundam statue is erected, the city of Shizouka will be able to attract 900,000 visitors, earn over 40 billion yen, and create 9,600 jobs including security and maintenance occupations. However, the adverse side of this development may be the effect on the local environment as these following before and after shots of the venue show after the jump. 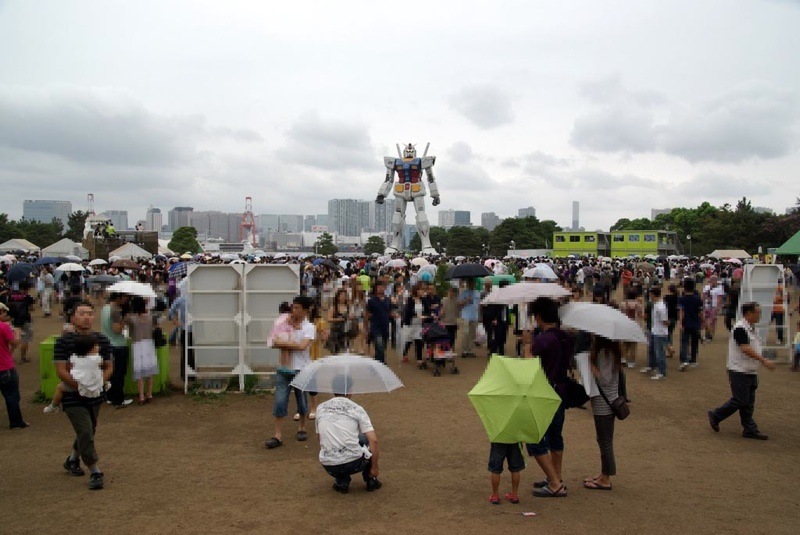 While the practicality of giant robots in real life combat is still heavily questioned, few will doubt of their ability to draw in large crowds and become significant theme park attractions. 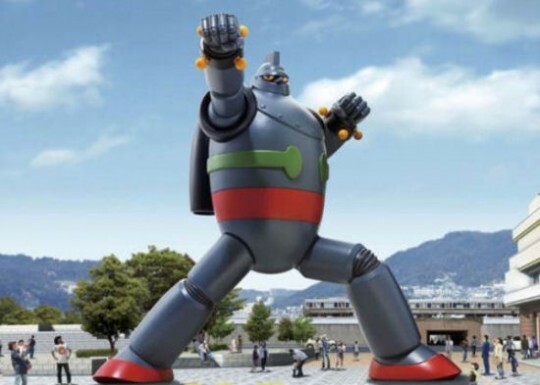 Of course, it will depend on the popularity of the robot itself, and there will be those big footprints to cover up after they’ve done their business.